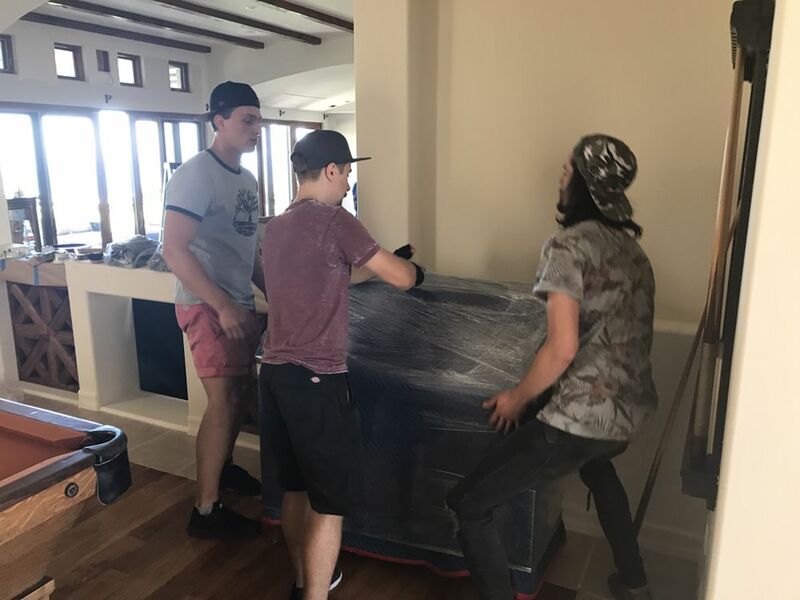 Whether you’re moving across Los Angeles or across the country, you can trust the professional Movers to get you there with ease. Professional Movers understands moving changes a lot more than just geography. 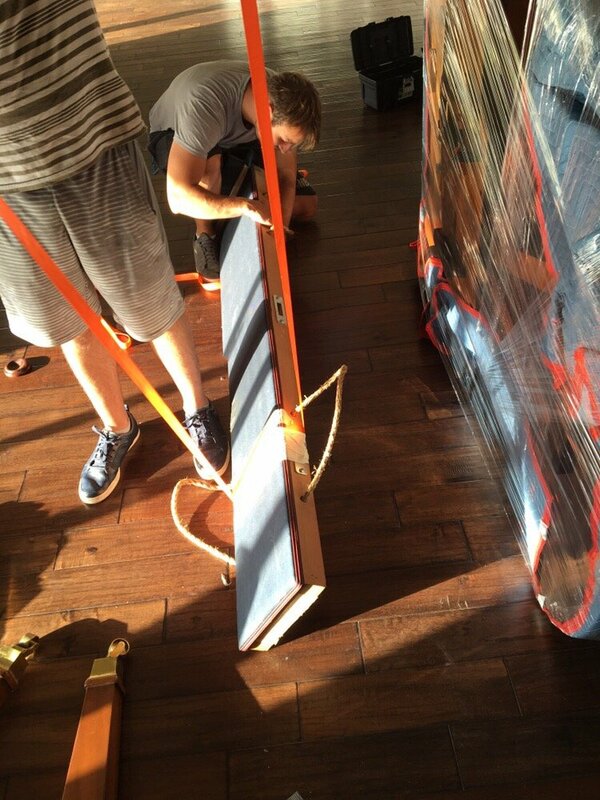 When it’s time to pack up your belongings and relocate your home or business, trust the professional Movers in LA. Our experience moving companies and families throughout LA and beyond will ensure a smooth transition. 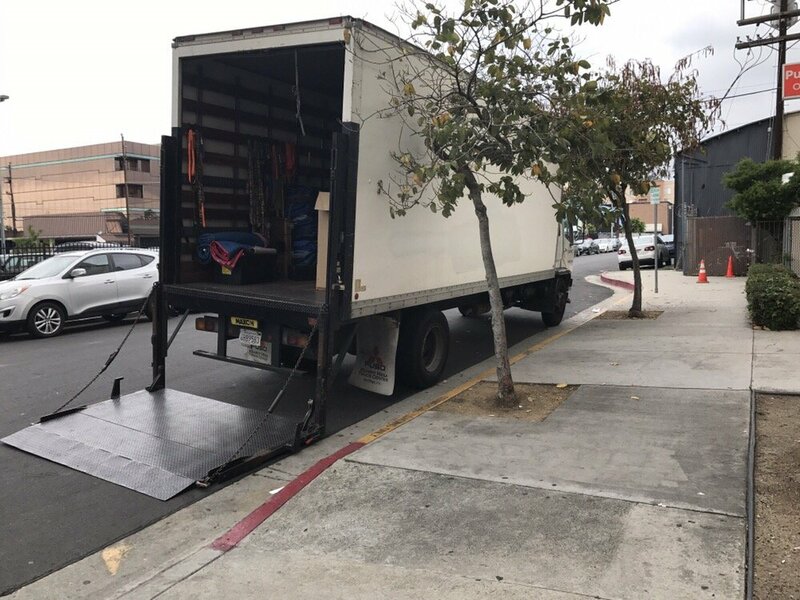 Relax knowing LA’s premier movers are shouldering the load for you. We realize that every household move is unique. As such, professional Movers offer customizable household moving services that are tailored to you and your family’s exact needs and requests. Your professional Movers Personal Moving Plan will meet your requirements, schedule and budget for a move that caters to your individual needs. We are a household moving company who prides ourselves on providing you with a Personal Moving Plan for the most successful move. No matter where you are going, our professional Movers can help. We provide residential, commercial and long distance moving assistance and are able to customize the needs of your unique relocation. If you have your own transportation,professional Movers also provide a labor only service. Instead of maneuvering the truck to your destination, we simply help you load your vehicle, pack your belongings and move you inside your new home while leaving the driving to you. We offer a comprehensive menu of household moving services to ensure we can meet your every need. 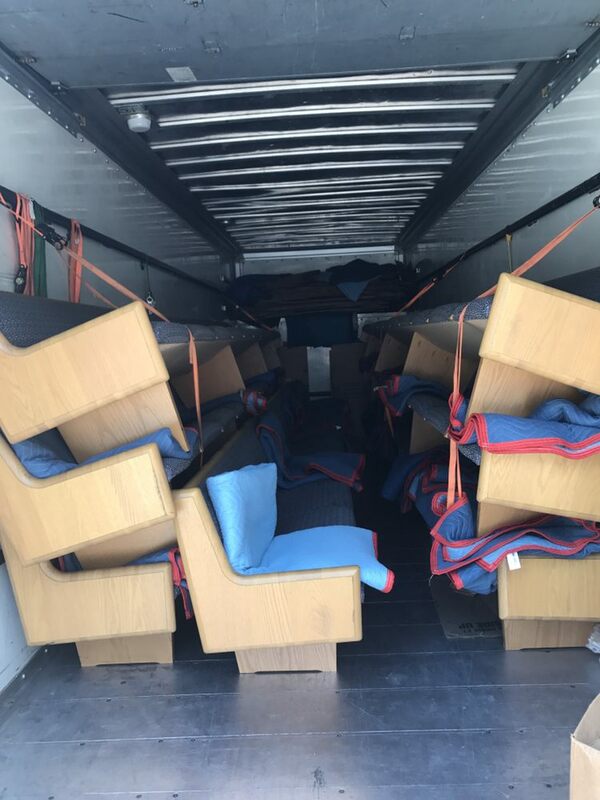 Whether you want us to just handle the basics or you prefer a full-service relocation, professional Movers will tailor our services to create a move plan that provides what you need and nothing more. I do not usually write a lot of yelp reviews, but after moving with Stan, dan, and Nick today I had to say something. 1) We booked TWO days before, and moved on Mother's Day. 2) These men were prompt, polite, and Took very good care of our belongings. 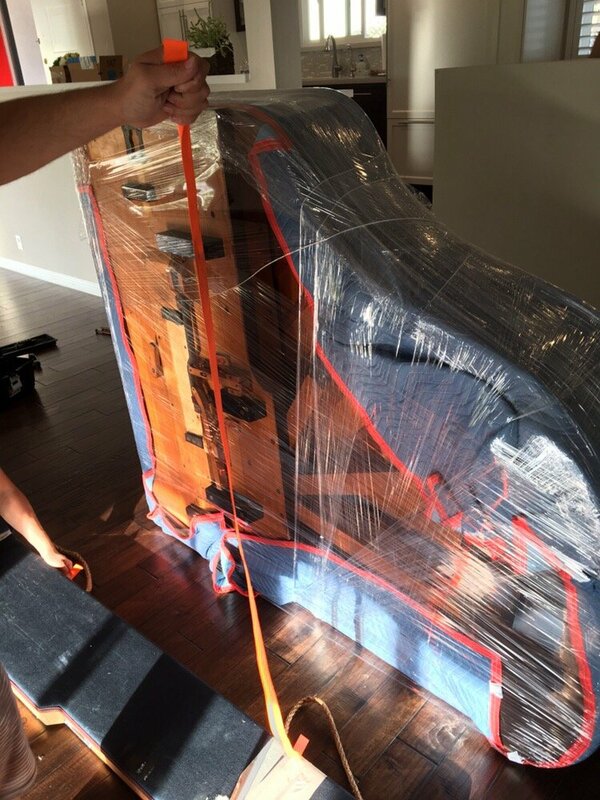 All of our furniture pieces were blanketed and shrink-wrapped. They took obvious care to make sure they left no scratches on the hardwood floors. 3) these men move! Do they drag their feet and watch the time tick by Because they are paid by the hour? Nope! Our entire family was very impressed at how hard-working they were. 4) they do not nickel and dime you. Great help. Good guys. Wholeheartedly recommend their services. I hope I never have to move again but if I ever do we will be calling SQ. I don't review much on yelp but these guys deserve it. Max, Alex, and Andrew were very professional and super quick. Finished my 2 bedroom move in under 2 and a half hours and also repaired a dresser for me. (It was already damaged. They didn't damage anything). Everything was wrapped and padded nicely. Did I mention that my new apt is on the fourth floor? These guys were awesome. I'll def be referring these guys to anyone looking to move. 100 stars! Very professional and hard working guys . Very prompt with their responses and took care of my move to my new place . I will recommend their services to anyone who is thinking of hiring them . I was very wary of using SQ Moving Company because of its lack of reviews. However, it all turned out to be fine and I had a great moving experience with SQ! The movers (forgot their names, so sorry!) came on time and quickly and efficiently moved my bedroom furniture onto their *huge* truck and into my storage unit. They were nice, professional, and did not harm any of my items. Since I did not have a lot of stuff, the whole process took about 2 hours. For booking with them, it is a minimum of 3 hours. There are different rates for cash and credit:2 movers : $75/$85 (cash/credit) | 3 movers : $104/$114 (cash /credit)Make sure you have the cash on hand, you'll save lots! I'm glad I booked with SQ and had them move all of my heavy furniture, since I have no muscles. (lol) I wasn't pressured to write them a good review/I was not offered a discount in exchange for a 5 star review. Be wary of other moving companies that make you do that, it seems commonplace.